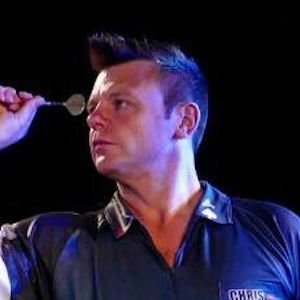 Outspoken professional darts player from Bristol, England. He reached the semi-finals of the 1999 and 2000 World Championships. He made his first appearance in the World Darts Championship in 1996. He is known by his nickname Mace the Ace. He was born and raised in Bristol, England. He has competed against darts great Martin Adams.